Secret Tools And Training To Develop Your Online Business! We are currently rebuilding our list, so we are not doing email blasts at the moment. 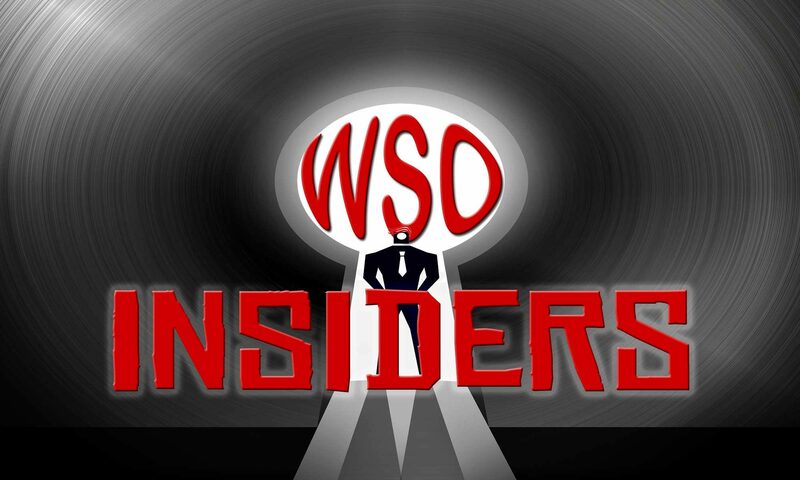 Why do I keep getting emails from WSO Insiders telling me that you need to mail my commission check? I don’t know who the hell you even are. So if you are getting those emails, report those people for spam or unsubscribe from their list as they are not coming from this site. Also, I personally never use those types of tactics, where I would tell you that you have commissions pending or that you just made a commission. I feel that advertising like that is slimy at best… dishonesty never made anyone successful for very long. Sorry that someone is posing as us. Has this been resolved? Any time you have a support issue, you should use http://replytomicheal.com and you will get a response more quickly than leaving a comment.